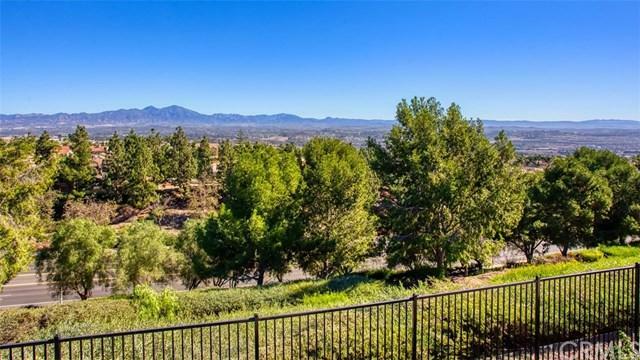 Enjoy spectacular Saddleback Mountain views from this beautifully remodeled and meticulously maintained five bedroom, plus bonus room, 3 bath residence with almost 3,700 sq ft of light and bright living space. 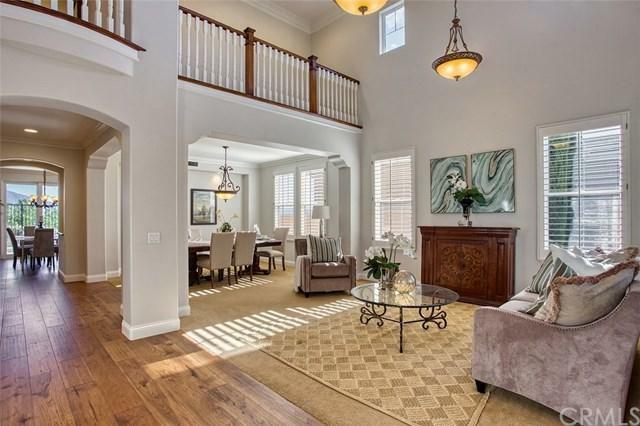 The well-thought-out floor plan features a downstairs bedroom, stunning wood flooring, fresh paint, neutral carpet, plantation shutters, and dramatic lighting. 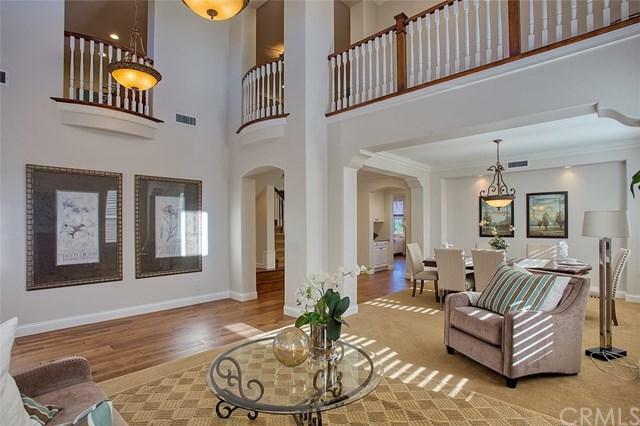 Beyond the front porch is a spacious formal living room and dining room with 2-story ceilings. Large family room with fireplace, built-in cabinetry and a backdrop of the gorgeous mountain views. The kitchen, designed with the chef in mind, offers an oversize island, ample counter space, stainless steel appliances (refrigerator included), beautiful granite, newer cabinetry and a pantry. Upstairs, you'll find a huge master suite with a private deck overlooking the mountains. Completely remodeled master bath with soaking tub, large step-in shower, vanity, two sinks and two separate, custom walk-in closets. Three generous bedroom upstairs, a remodeled bath, and a huge bonus room with endless possibilities. Large laundry room with a sink, plenty of cabinetry and washer/dryer are included. Your guests will love the private backyard with its spectacular city lights and mountain views. Three car garage with built-in cabinetry and epoxy flooring. Kensington Estates is a popular gated community with great proximity to the Aliso Viejo Town Center, 73 Toll Road, neighborhood parks, and noteworthy mountain bike trails. Sold by Colleen Pestana of Realty Intelligence.